The Mindjammer Kickstarter – Open Now! We’re delighted to announce the launch today of the MINDJAMMER KICKSTARTER to fund a massive expansion of the far future transhuman science-fiction and roleplaying game setting. Featuring sourcebooks, supplements, and adventures, as well as new fiction including the second and third novels in the Mindjammer trilogy, this marks a major step up for the award-winning game. The first £5,000 goal of the Kickstarter is to fund THE CITY PEOPLE, an action-packed 80-page adventure of mystery and exploration on an alien world, featuring horror, thrills, and scientific discovery aboard the sentient Space Force explorer ship Magnanimous Intervention. Once this is funded we have lined up stretch goals including sourcebooks such as the Core Worlds and Venu, new adventures and fiction, and more surprises beyond. The Mindjammer –The Roleplaying Game kickstarter launches today, Tuesday 17 November 2015, and runs until Sunday 20 December. It offers a wide range of popular pledges, from all-you-can-eat digital product pledges to print products and more. In addition to sourcebooks, supplements, and adventures detailing the New Commonality of Humankind and the awesome adventures you can have there using the Fate Core rules (from Evil Hat Productions), the kickstarter also features stretch goals such as a version of the Mindjammer game for the Traveller roleplaying game rules, and brand new fiction in the Mindjammer universe, including the second and third novels in the Mindjammer trilogy following the first critically acclaimed novel already available. 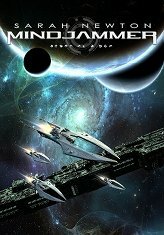 Check out the Mindjammer – The Roleplaying Game kickstarter today at https://www.kickstarter.com/projects/328469751/mindjammer-the-roleplaying-game. The future awaits! 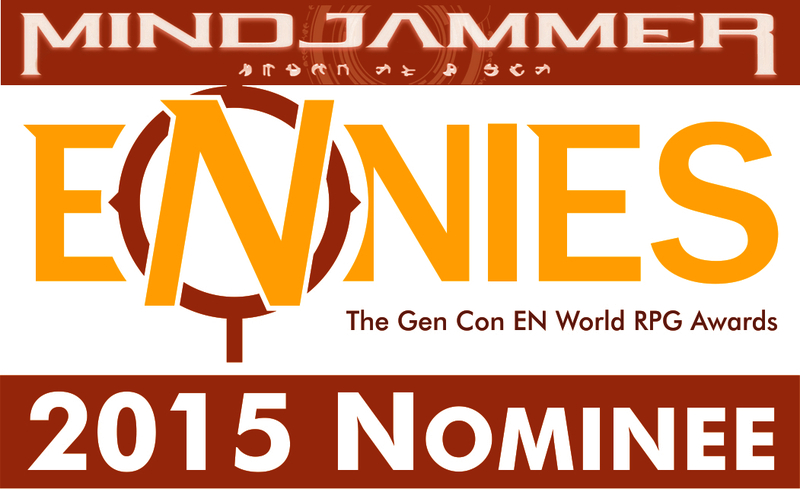 The Mindjammer Kickstarter begins Tuesday 17 Nov 2015! We’re delighted to announce that this Tuesday 17 November 2015 at 12 noon GMT, we’ll be launching the Mindjammer Kickstarter, to massively expand the Mindjammer product line into 2016 and beyond! We hope you’ll join us as we begin our foray into detailing the New Commonality of Humankind like never before, with a range of full-colour supplements, beginning with the colour print and PDF versions of our new adventure THE CITY PEOPLE – MYSTERY AND EXPLORATION BEYOND THE FRONTIER. But there’s so much more: with your help, we aim to unlock player’s guides, sourcebooks for the Core, Fringe, and even Outer Worlds, secrets of the Venu, adventures, campaigns, new fiction, and even a conversion of Mindjammer for the Traveller RPG. There’s something for everyone in the Mindjammer Kickstarter! Check back here or at www.facebook.com/MindjammerPress or the Mindjammer Google+ community for the Kickstarter link from 12 noon on Tuesday 17 November! The Commonality salutes you!